Blast Golf is the solution. The Blast Golf sensor captures your stroke metrics, helps you analyze your data, and provides drills to improve your timing. 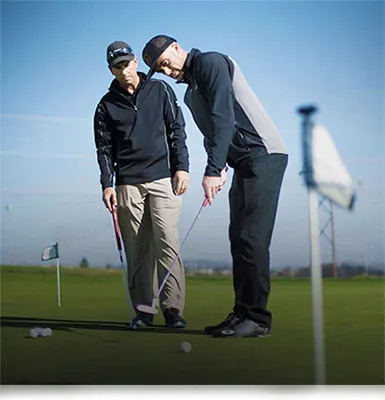 By improving your timing, you will make more putts. Precision swing motion sensor is always on and ready to capture metric for instant review. Contact us and let us help you use this technology to its guaranteed best.